Lawd. Why did they do this to me? 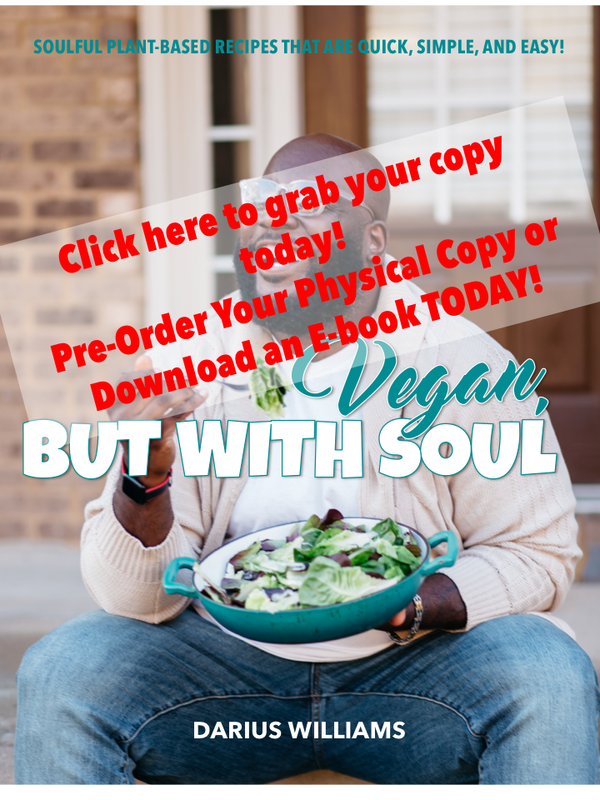 Why forsake all my dietary restrictions this way? 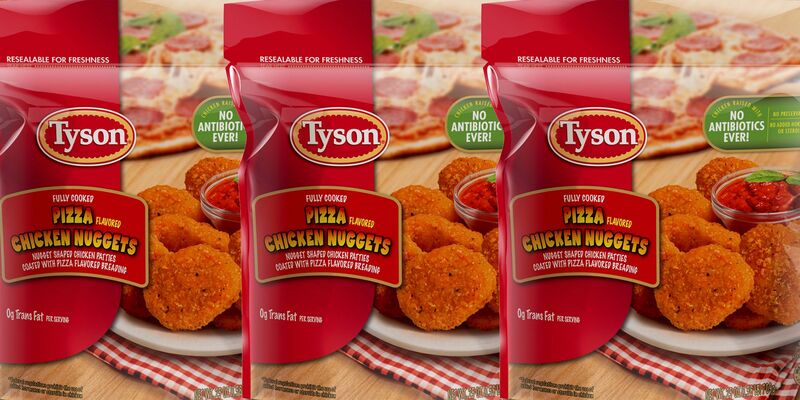 Tyson chicken is like the one brand of make-at-home nuggets that people can trust. They’re delicious. Now to think that they might have perfected the pizza chicken nugget? I don’t even know how to feel, I just know I might love this. February 9th, Tyson Pizza Chicken Nuggets will be hitting store shelves! This creation isn’t too random. I know there are some of you out there doubting how good this combination can be. But come on I know I’m not the only one that’s ordered chicken on my pizza. And we all know pizza and wings just go together. Plus, National Pizza Day is coming up February 9th! Made with pepperoni and mozzarella, these chicken nuggets are going to be like a pepperoni pizza and chicken nugget in one bite. I’m almost thinking about making my own version of this. WIll you try the new snack? Trader Joe’s Has a Healthy Version of Flamin’ Hots? !